Jajajaaa yes it’s incredible how you can’t even tell that there’s no brownie mix or cake mix! I would like to make them again without the coffee! I must say, I was a little skeptic when I first read black beans, but I found them to be very good!! The coffee added that extra little kick. It is definitely a healthy option to satifisfy that sweet craving! Even better was the papaya sherbert Khania made. 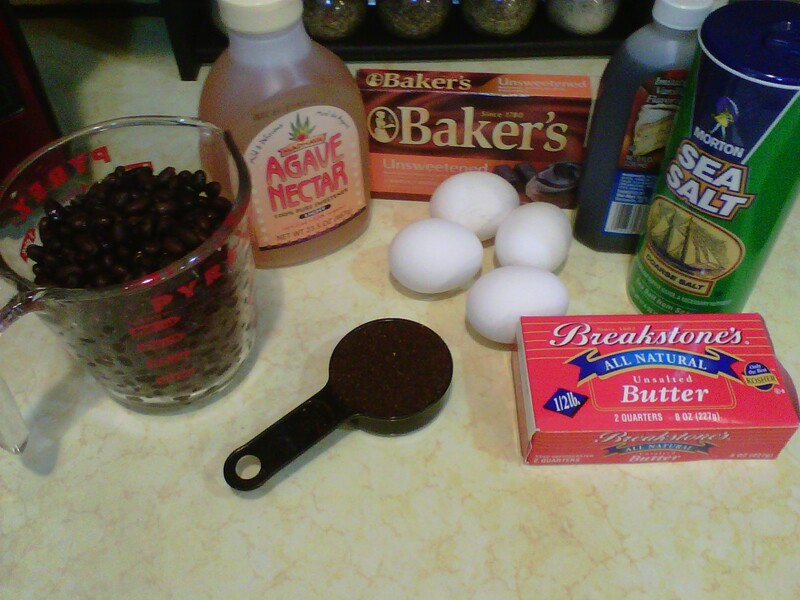 Ok when i first read the recipe, i was like omg black beans and brownies do not sound like a good mix. lololol However, after trying them last night i have to say that the only thing i tasted was a yummy chocolate fudge brownie. lol ABSOLUTELY DELICIOUS AND DEF. SATISFIED MY SWEET CRAVING. Thank u Chef K!! I haven’t tried this one but am willing to try it after eating the Sneaky Chef’s brownies (her sneaky ingredient was spinach!! and you wouldn’t even know it). 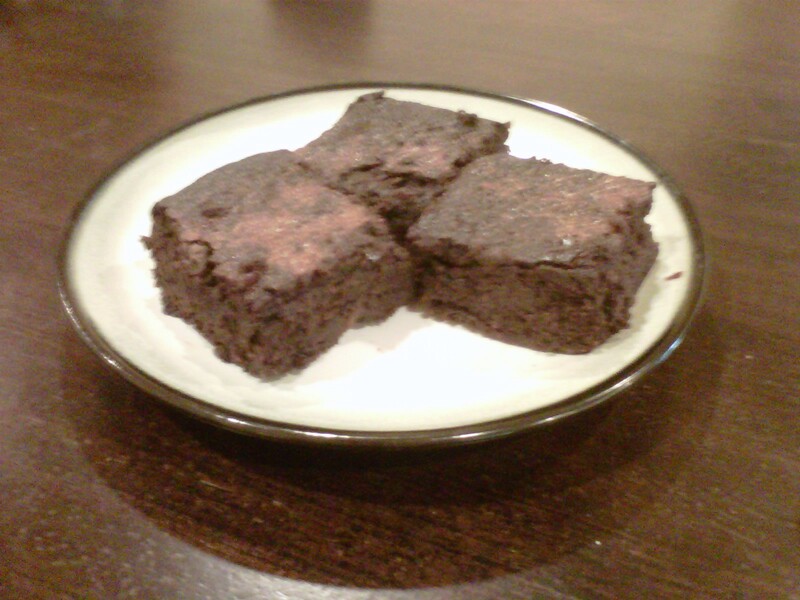 The brownie wasn’t as chocolaty but def a healthier version that my kids love. Can’t wait to try these…Good luck with your training, Khania!! Thank you Isis!! Btw, your creations are beautiful!